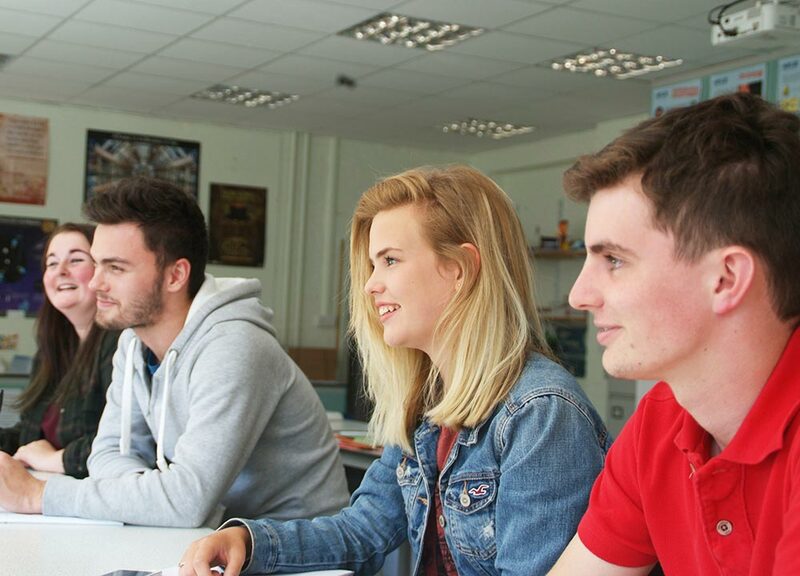 If for any reason you cannot attend or will be late to the Sixth Form, you or your parent/guardian must telephone the main school number, selecting the absence option on 01803 328725 before 9.30am. Good attendance is important, your attendance at lessons is the most vital key to your success. Absence is treated very seriously and can lead to removal from roll. You must attend your Tutor Group Registration/Act of Worship Every morning and afternoon. Year 12 students are expected to be on site all day. Year 13 students are expected to be on site all day; if they have a Privilege Pass they are allowed to sign out after timetabled lessons/weekly Act of Worship. All students must attend all lessons, tutorials and directed AOW. You will need to provide proof of reason (e.g. a letter or card for medical appointments) and a signed Absence Request Form on or before the date of absence to the Sixth Form Deputy Year Co-Ordinator. Doctor, dentist, or hospital appointments, which cannot be arranged outside school or college hours, supported by an appointment card or hospital letter. To look after a family member or another person for whom the student has caring responsibilities (Rare occurrence). Visit to a University either to attend an open day or for interview; or a career related interview. Work experience placement which is an integral part of a course, and for which the student does not receive a wage. Participating in a significant extra-curricular activity, such as drama, music, sport or volunteering. Authorised absence will only be granted where the activity reflects a significant level of personal achievement (for example, taking part in a regional or national event), or for some other one-off event. Authorised absences under this criterion will be granted sparingly. Attendance at a probation meeting. Severe disruption to a student’s mode of transport (for example, where a student commutes by rail and a rail strike means there is no practical way of getting to school or college). A school representatives’ meeting (e.g. Governors’ meeting). In making our decision on whether or not to authorise the absence we will take account of the inherent reasonableness of the case, the number of absences taken by any one individual, repetitions of the same excuse, and whether the excuse is backed up with evidence. Part or full time work which is not part of the student’s. Constant Medical appointments during the school day. If you go on holiday during term time you will need to complete an Absence Request Form but all holidays are classed as unauthorised absence. Where an absence genuinely could not be foreseen in advance, you or your parent/guardian must report your absence by 9.30am on the day by telephoning must telephone the main school number, selecting the absence option on 01803 32872. They will need to give your name, your tutor’s name and a reason for absence. Step 1: Tutor interview recorded in planner. Step 2: Attendance Officer interview with student and contract issued. An emergency situation involving a family member or another person for whom the student has caring responsibilities. Transport problems, where these were not known about in advance, and where there is no alternative means to hand. A letter to confirm your absence will be needed from your parent/guardian on the first day back to school (if your parent/guardian had not phoned in). This written evidence will need to be handed to the Sixth Form Deputy Year Co-Ordinator. If it is not received within 2 days of returning to school, the absence will be classed as unauthorised, disciplinary procedures will commence and a letter will be sent home. If you are taken ill at school you will need to see your tutor or a member of the sixth form team. They will not allow you to leave school without their permission and without signing out in the attendance book at student services. If you leave school without following this procedure your absence will be unauthorised. 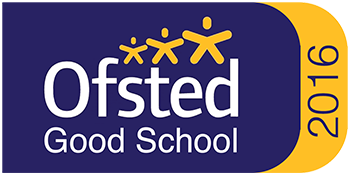 later than 09.30am you should telephone must telephone the main school number, selecting the absence option on 01803 32872 before 09.30am. If you arrive late due to an appointment, traffic or other unforeseen circumstance and are unable to sign in with your Tutor at AOW, you must sign in at student services before going to your lesson. If you are popping out, even for a short period you must sign out and back in. If you leave the premises before the end of a school day and are not returning, you must sign out in the attendance book at student services giving a reason and who has given permission for you to leave early. These procedures are vital, as in the event of fire or any other reason to evacuate the building we must know exactly who is on school premises at all times.